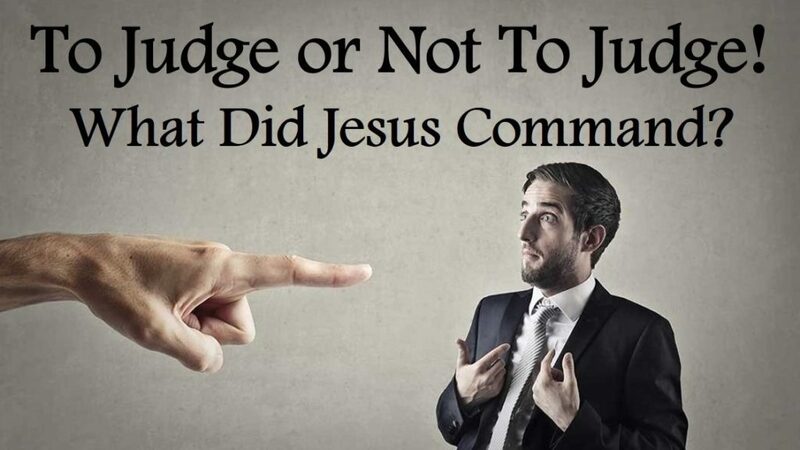 What did Jesus actually command with regard to Judging and why are people so reluctant to do so today? Is “Judging” or being “Judgmental” really a sin? Or have we been engaging in a massive misunderstanding as to what Jesus wants us to do? This entry was posted in Lent, Scripture, Video and tagged Fraternal Correction, Judging, Judgmental, Spiritual Works of Mercy. Bookmark the permalink. ← Lenten Practices – Do We “Have” to Do Them?